Mobile banking apps are useful addition to our life that has made our banking transactions more smooth and effortless. Here, you can perform all important tasks virtually sitting at your home. 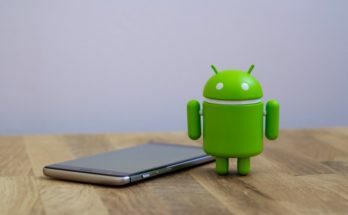 While these apps are playing an important role to help you perform different tasks seamlessly, security of these apps is another crucial aspect. In this article, we have discussed top 10 ways to improve security of mobile banking apps to keep your transactions safe as explained fully here. In addition to network and other security measures, we suggest security of mobile banking apps should begin with app’s code itself. 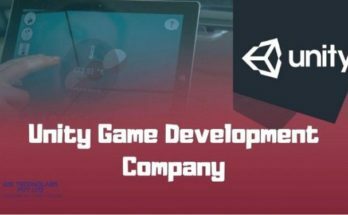 Here, your app could be on the vulnerable side due to failure to test the app code, developer error or due to cyber-attacks issue. Thus, app developers play an important role to keep your app security intact. 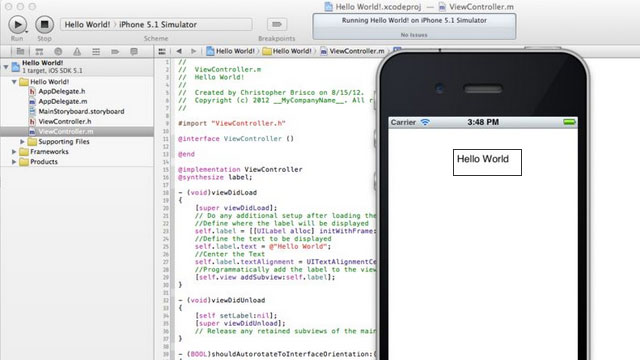 Here, protecting app code with encryption and testing code for vulnerabilities could play an important role to improve security of mobile banking apps. This is general practice you should follow to keep your device overall security intact. Here, you should keep tab on update notifications you receive at regular intervals and install them instantly. You can also look for latest software updates by heading to your device security. Further, you should also keep your mobile banking app up-to-date for better security. 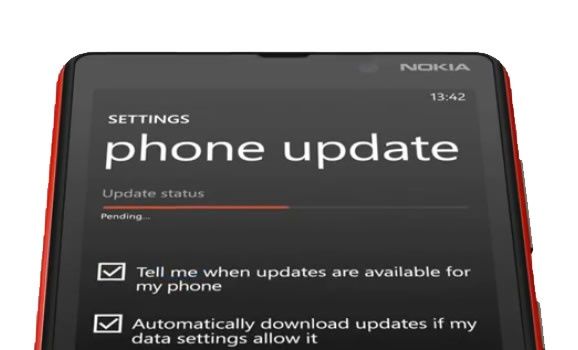 This is another general security feature that helps you fix various security issues on your device. 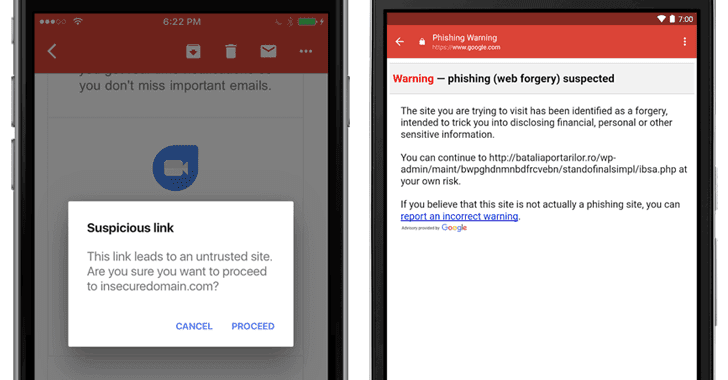 Here, you should avoid clicking on random links and attachments as it could carry a malicious code attacking your device security. Thus, you should be extra careful while clicking on unknown links and attachments. Unlike web browser where your data remain secure at other safer place, mobile apps stores most of your data locally on your device. When you have your important data stored (permanently or temporarily) on your device, it remains prone to security threats. Here, cybercriminals can breach your app’s security to steal your important and sensitive data. 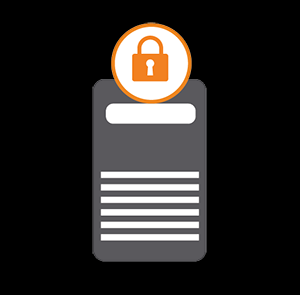 Thus, file-level encryption and data encryption offers better security for your important data. 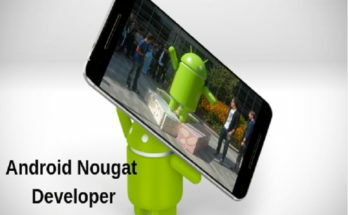 Here, developers can make necessary changes in their apps so that the sensitive user data should not store locally on device. In case this data is stored locally ensure that is encrypted. Further, it is also important to make key management a priority. Under database encryption, you can try TLS (transport layer security), SSL (secure sockets layer) and encrypted connections with a VPN for better security. If you find free Wi-Fi enticing then it’s time to be attentive towards it. 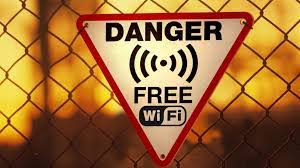 As free Wi-Fi brings lot of security issues where it is easier to break open Wi-Fi network security with a small piece of malicious code. Thus, we suggest you avoid using sensitive apps like mobile banking apps on open network to avoid security threats. Here, you can consult with a network security specialist to perform a penetration testing on your network to find out possible vulnerabilities. Federation is another advanced-level security measure that helps you spread resources on various servers so that they don’t remain at single place. It also uses encryption measures to separate key resources for better security. Containerization is also useful method to create secure and encrypted containers to store data safely. 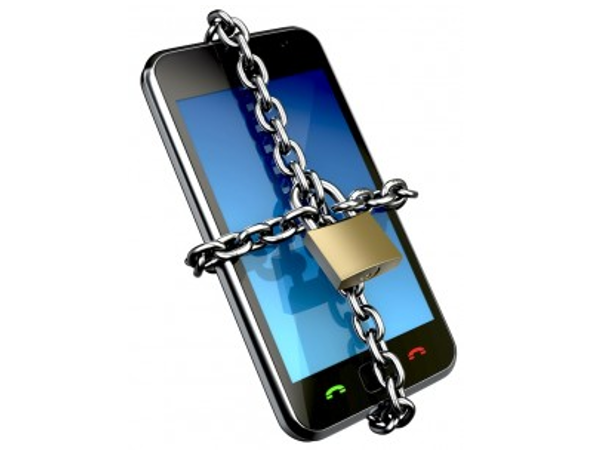 Protecting your device term includes lot of security measures that you need to follow. Here, you can install a reliable security app on your device for extended security and prefer to download apps from trusted sources only like authorized app stores. In addition to that, you should also avoid using Jailbreak or Rooted devices as they remain prone to security threats in absence of built-in security measures. Strong password protection is another effective step that helps you improve mobile banking app security. Here, you can create a strong password with combination of capital letters, numbers, special characters, and symbols. Once you have created strong password for your app, it will be hard to guess or break it for anyone easily. If you find using strong password isn’t a sufficient measure than you can move to multi-factor authentication for better security. 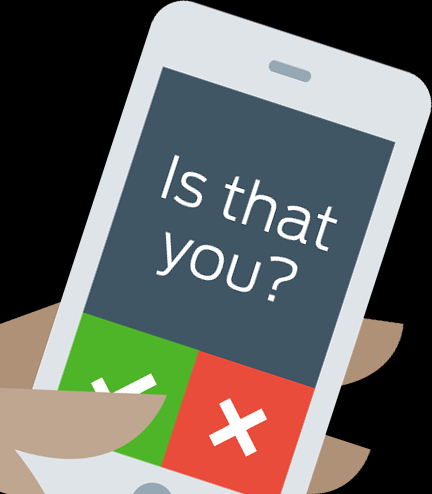 When you select two-factor authentication (2FA) you will receive a one-time passcode on your mobile number that you need to enter to access your mobile banking app. In addition to 2FA, fingerprint scanning is another effective step in multi-factor authentication process for improved security of mobile banking apps. This simple process will add an additional layer of security to keep your transactions safe. Use this advanced security feature to keep your mobile banking app security intact. Here, you can integrate advanced digital signature security feature to your mobile app to make your transactions more secure. A digital signature uses mathematical techniques to ensure integrity, authenticity, and non-repudiation of the data on your app. 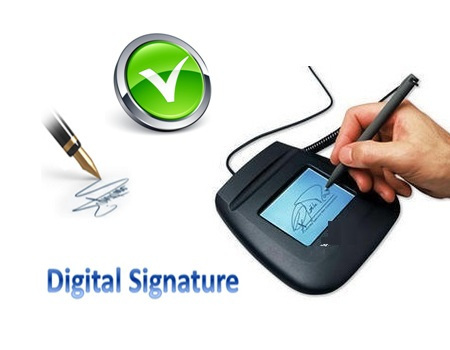 Further, a digital signature has the equal legal significance as your signatures on paper. There could be numerous useful steps that helps you fix the security issues on mobile banking apps on your device. Following above-mentioned security steps, you can improve security of your mobile banking apps effortlessly. If you know more of these steps, feel free to comment in the box below.